Wynwood is one of my favorite places in Miami. With all it’s graffiti art, galleries, and delicious restaurants it is a must visit while in Miami. 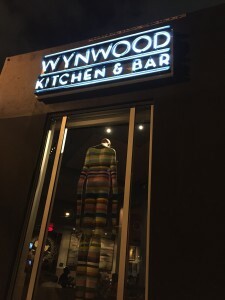 One of my favorite restaurants is Wynwood Kitchen. Have a bite to eat and then walk around the Wynwood walls. The best! !